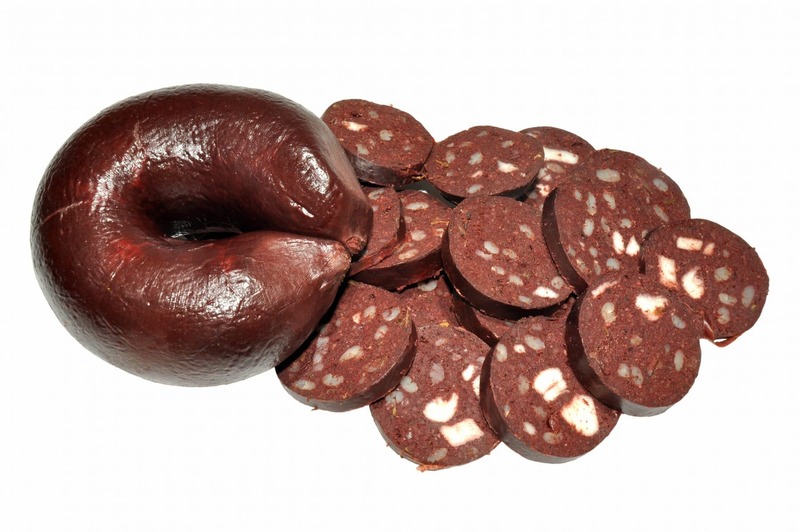 Black pudding is a popular deli known worldwide. The pudding is made with blood – pig blood being the most popular. 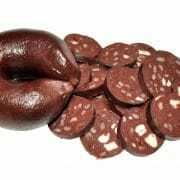 Legend has it that there are as many black pudding recipes as there are butchers who prepare this sausage. And each butcher claims to have the best recipe! Recipe: Use one unit of 1.35 kg with 10 kg of blood, 1 kg of fat and 3.5 kg of milk 3.25%.